The GP Superclinic @ Midland Railway Workshop is looking to build on the growth occurring in the Midland and surrounding areas. With that in mind we are keen to speak to practice owners who may considering that now is the time to start relaxing more and not deal with the stresses associated with running a business, contact us now at steffi.wherry@gpscmidland.com. All enquires are kept strictly confidential. Our GP Superclinic is the first Superclinic operational in Western Australia. 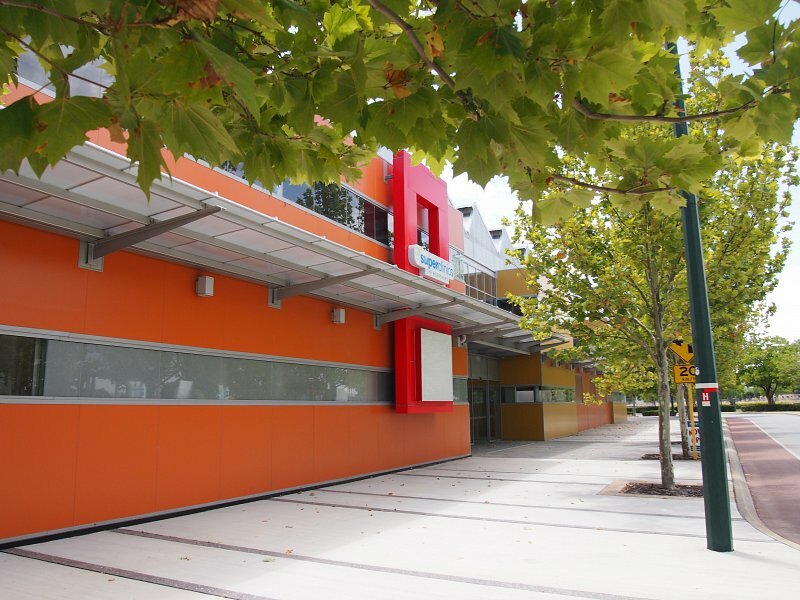 We are one of the largest Medical Centres in Perth and are housed in the Iconic heritage Midland Railway Workshops with spacious and modern facilities. 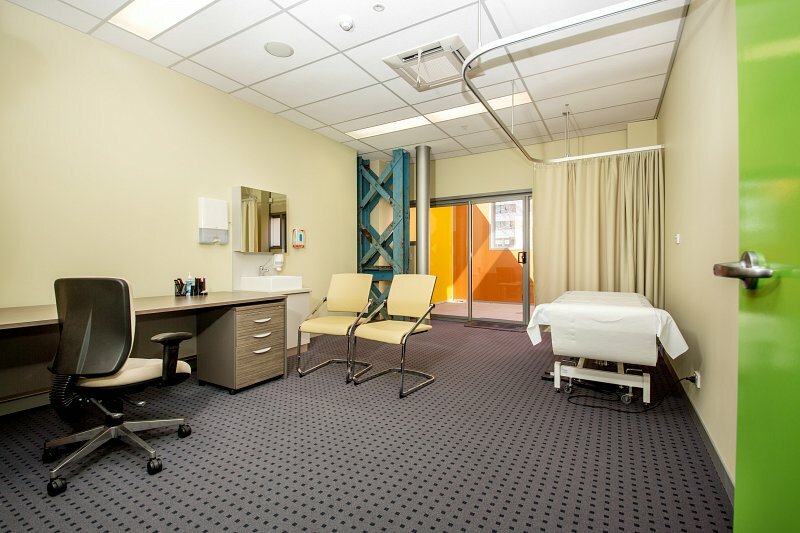 We are close to rail and public transport with free parking onsite and disabled facilities which are key to providing accessible community based health care services. We work closely with our on-site Allied Health Providers and encourage multidisciplinary care throughout the entire team to collaborate with all co-located Health Providers and in the area to improve health outcomes for our community. We offer convenient and accessible patient access by offering a complete suite of medical services under one roof to enable our patients to gain the full benefit from this model of service delivery. With our location being directly opposite the New St John of God Midland Hospital and in the heart of Midland within minutes of Roe/Reid Highway, Great Northern Highway and Great Eastern Highway our premises has high volumes of exposure of passing traffic every day. Our leasing opportunities range from non exclusive use of consulting rooms; spaces available for commercial leasing ranging from 275 sq.m; 1100 sq.m suited to office, commercial or healthcare use.